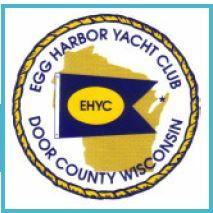 The Egg Harbor Yacht Club welcomes all power boat and sailboat enthusiasts plus social members who enjoy attending our planned (and sometimes spontaneous) get-togethers. Why not join or renew your membership today? Upon receipt of payment of membership, you will receive a password to access the 'MEMBERS ONLY' link. This link will include our newsletters, ppt presentations and a member list which will be a pdf of the member's names and email addresses. Phone numbers and addresses will NOT be included.. Should you wish NOT to have your email included, please state that below.